The Trans-Allegheny Lunatic Asylum, constructed between 1858 and 1881, is the largest hand-cut stone masonry building in North America, and is purportedly the second largest in the world, next to the Kremlin. It was designed by the renowned architect Richard Andrews following the Kirkbride plan, which called for long rambling wings arranged in a staggered formation, assuring that each of the connecting structures received an abundance of therapeutic sunlight and fresh air. 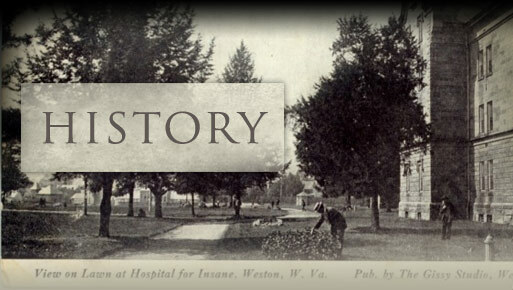 The original hospital, designed to house 250 souls, was open to patients in 1864 and reached its peak in the 1950's with 2,400 patients in overcrowded and generally poor conditions. Changes in the treatment of mental illness and the physical deterioration of the facility forced its closure in 1994 inflicting a devastating effect on the local economy, from which it has yet to recover. Need information on historic tours, please click here. © Copyright 2018. 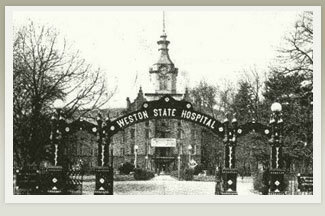 Trans-Allegheny Lunatic Asylum. All Rights Reserved.